Near Field Communication (NFC) is the technology used for the non-contact exchange of data over short distances. It enables much more than just well-known applications like ticketing, tagging and payment. 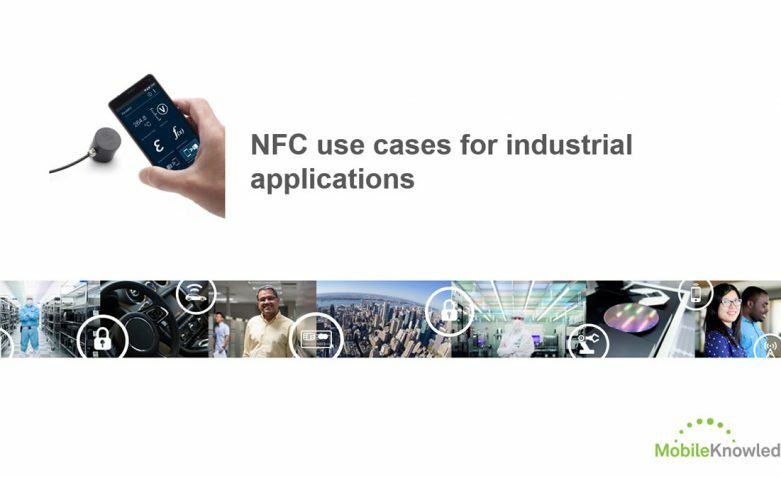 NFC technology is now entering industrial applications, bringing many advantages such as: better man-machine interfaces, easy maintenance, pairing, commissioning and settings configuration of machinery and sensors, authenticated tools, late customization, device-to-device communication, e.g. communication with battery-less or galvanically-isolated devices, brand protection, controlled access to restricted facilities and devices … to mention just a few. 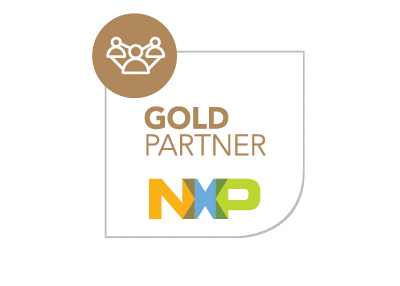 NXP is your partner for enabling new opportunities within industrial markets. We provide a broad range of reader and tag ICs supporting the different requirements of those applications. We make integration easy with our demo boards, software libraries, documentation and application notes. Join us to discover more about NFC and what it means for the industrial market.